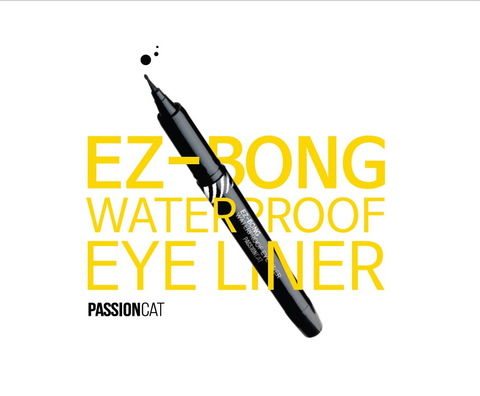 Eyeliner Like a Tattoo with BONG tip! 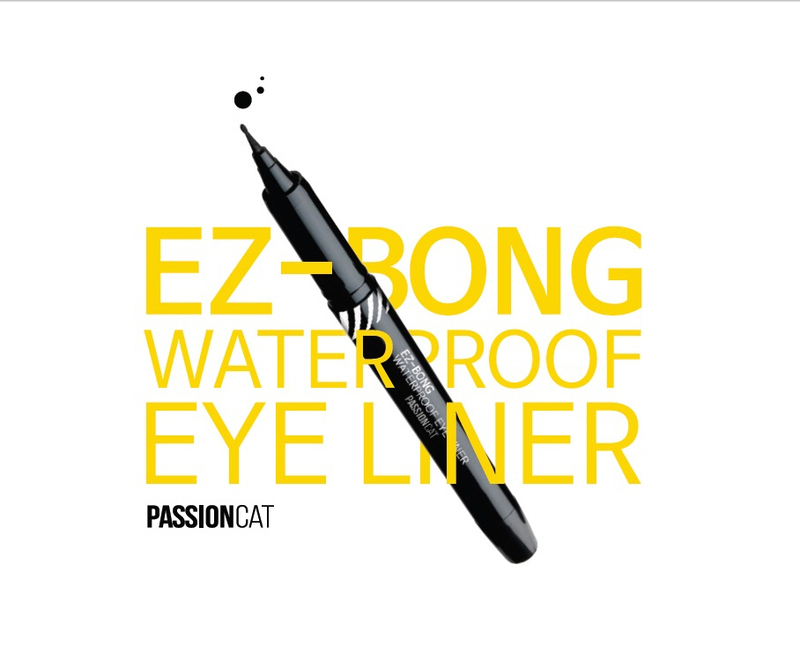 One-Touch Waterline Liner! Direct-Dispense without Drying! Soft and Flexible BONG tip! + Double Walled Cap for NO More Drying Tip!! Q. What is Ink-Tank System? A. Just Like a Fountain Pen’s Cartridge,The Ink is Directly Filled and Delivered to the Tip Without Any Filter Inside. Q. Why is Ink-Tank Great? A. You Can Enjoy Intense Pigmented Color with Great Color Payoff from the Beginning til the End of Use without Fading or Drying.